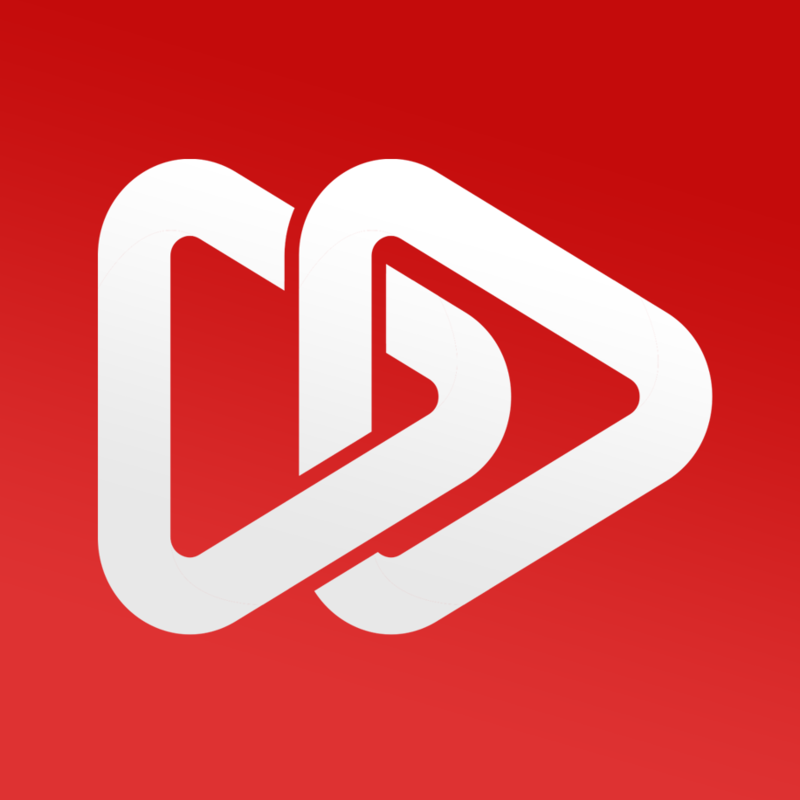 Get to know the people behind The Market Press. 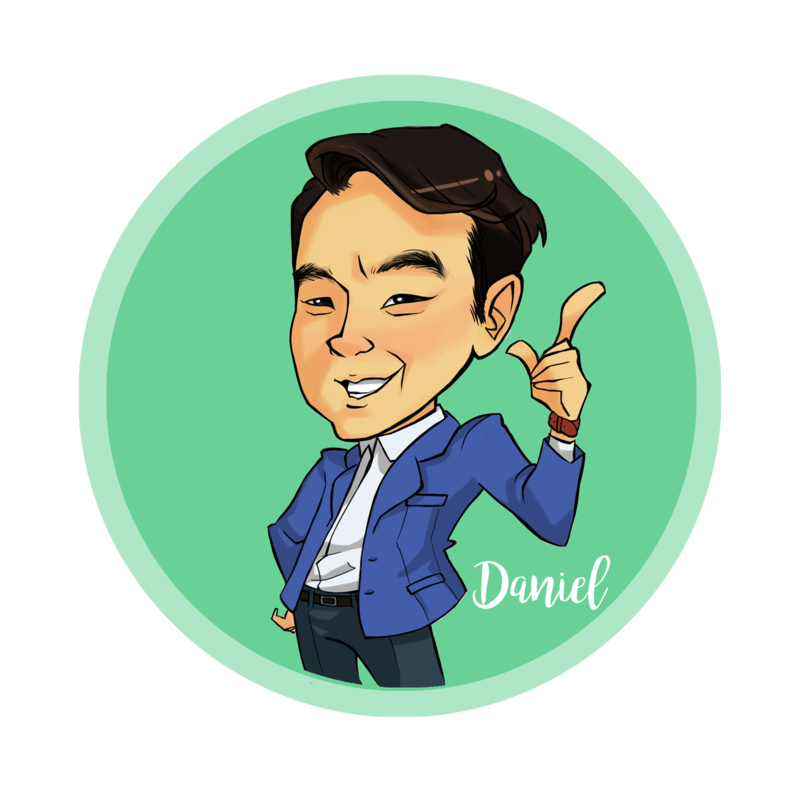 With a proven background in corporate finance and strategy, Daniel spearheads the business side of the team. 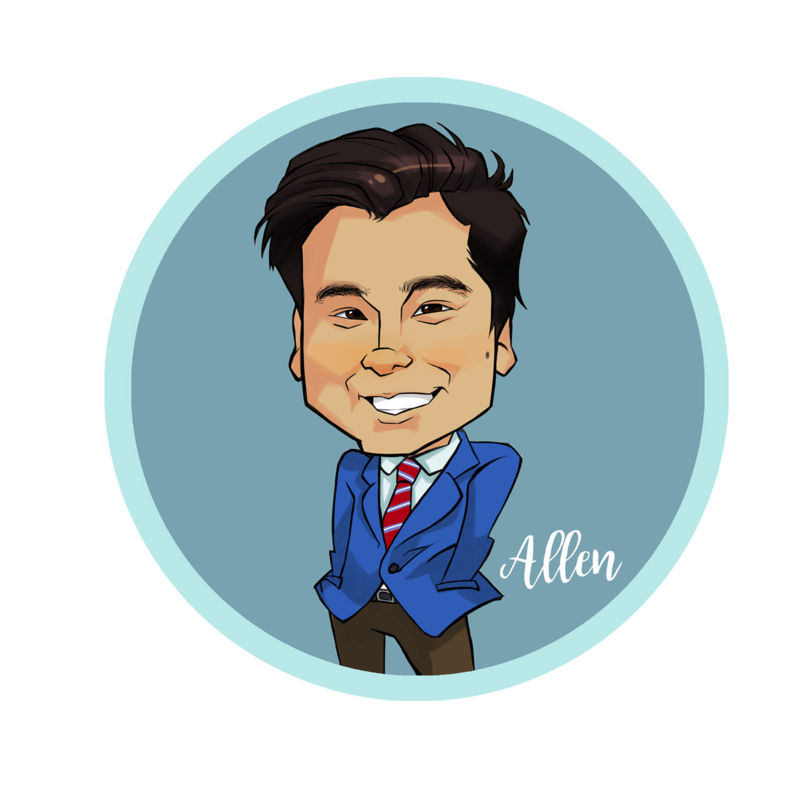 Using a combination of creativity and tech, Allen guides the team's operations to make it the cutting edge force it is today. 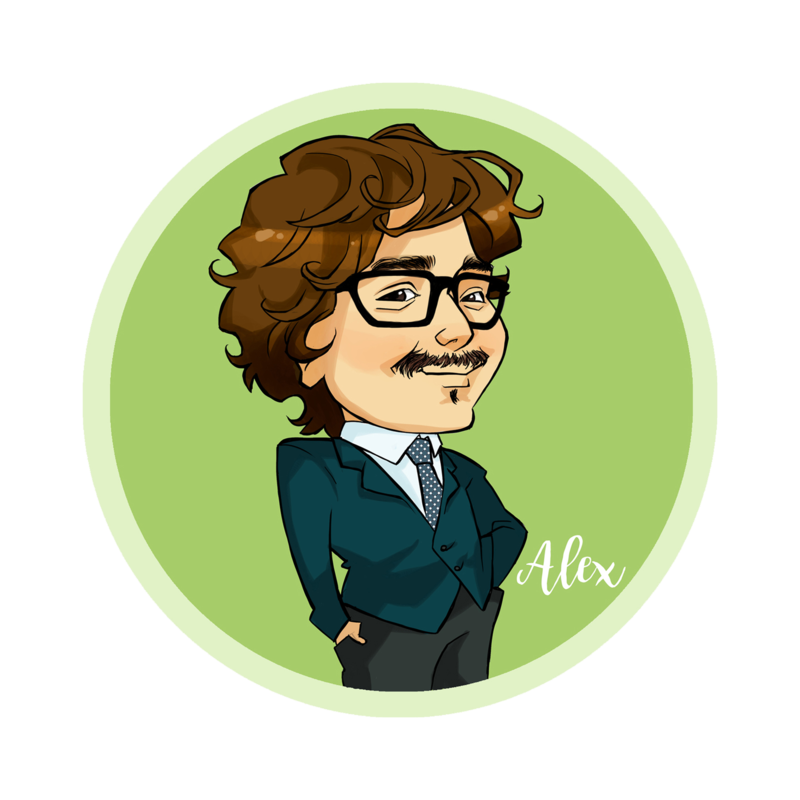 Alejandro (Alex) provides unfailing diligence and extreme thoroughness to maintain the highest levels of modern tech tactics.